It is no secret that Bluetooth® is leading a convergence of industry and information that paves the way for the next industrial revolution. More and more device manufacturers are getting on board by developing devices equipped with Bluetooth capabilities. Phones and tablets can now replace on-machine displays to shield workers from harsh environments, improve system monitoring, and uncover additional capacity in a plant. Bluetooth is not a trend, it is the future and is estimated that integrated smart industry devices will grow over 7% in the next two years alone. ProComSol recognizes and appreciates the important role of Bluetooth. Our products, starting in 2006, have been designed and developed with the future of the workplace in mind. It is our commitment to stay ahead of the curve and continue to be the leader in innovate and cost effective products in the process automation marketplace. 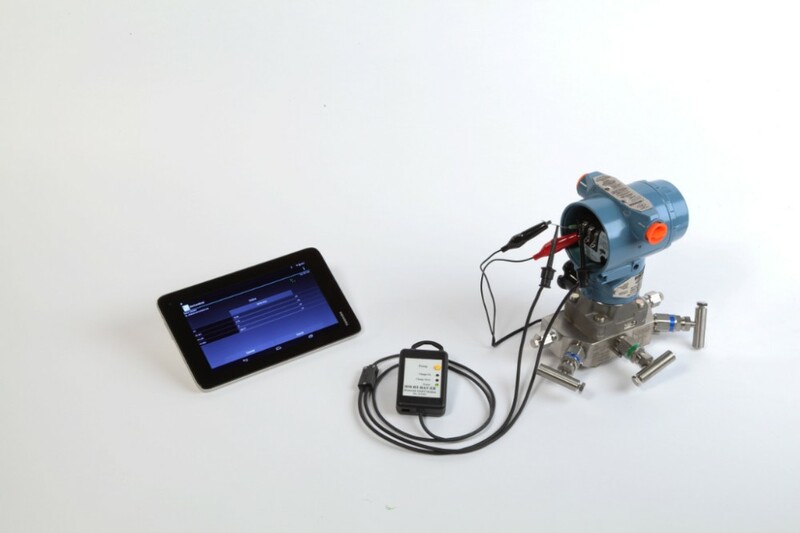 ProComSol DevCom HART® Communicator Software is available on the Windows, Android and iOS (Apple) platform. All ProComSol DevCom HART Communicators include a complete DD (Device Descriptor) Library containing DD files that are tested & verified by the FieldComm Group. The FieldComm Group is the developer, owner, and standards organization for the HART Communication Protocol. HART uses Electronic Device Descriptions (DDs) to fully describe and model a field device. DDs enable a Host System (DevCom HART Communicators for example) to configure, commission and maintain these devices. The specific capabilities of a device (device specific commands) are available to the host when the host is given the instructions included in the DD of a specific field device. The HART Command Set provides uniform & consistent communication for all field devices. The command set includes three classes: Universal, Common Practice & Device Specific. One of the many functions of FieldComm Group is to test all smart HART field devices and their related DD for command compliance. DevCom has over a thousand DDs in the DevCom library, ALL are included in the DevCom software package. Working with multiple vendor devices becomes a non-issue and having a pre-loaded library saves time and aggravation. DevCom is available on the Windows, Android, and iOS platform. 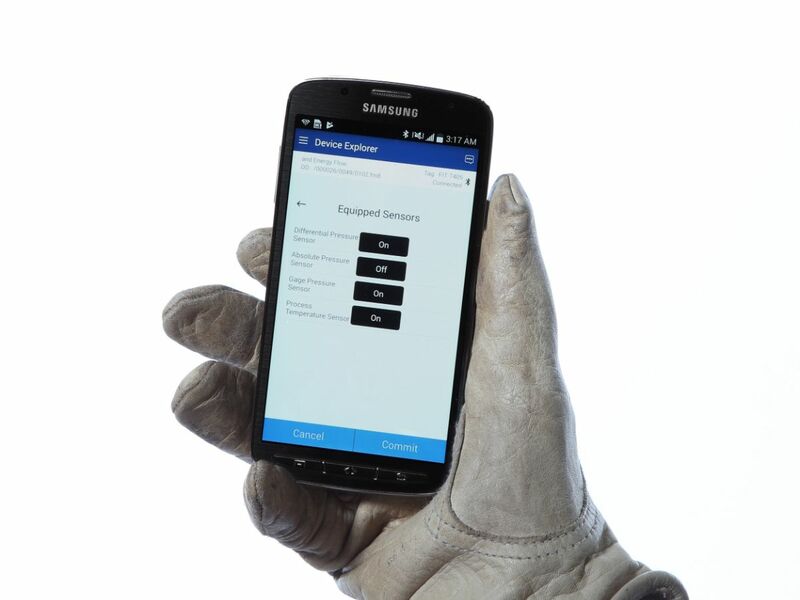 Need a cost effective, reliable, intrinsically safe and easy to use HART communicator? We've got you covered! Our DevCom app for Android + a Bluetooth modem + an ECOM (a Pepperl+Fuchs GmbH brand) explosion proof tablet = perfect solution for hazardous environments. Checking out the latest product releases in the industry and connecting with suppliersCome see us and all the other companies and attendees by getting your ticket today! Dating back to 1986, the ARC Advisory Group has been a leader in researching technology while also serving as an advisory firm for various industries, cities, and infrastructures. They provide numerous services such as consulting and advising, while also offering market and technology intelligence and analysis. Brain teasers are just another way to exercise the mind. It helps our brains remain focused and stay sharp. Like any other muscle, we have to keep working to maintain mental strength. So whether you are a crossword buff or have a knack for Sudoku, try to take some time to exercise this critical muscle. Copyright © 2019 ProComSol, Ltd., All rights reserved. You are receiving this email because your e-mail address is on our subscriber list. If you are no longer interested in receiving more e-mails like this there is an unsubscribe option.